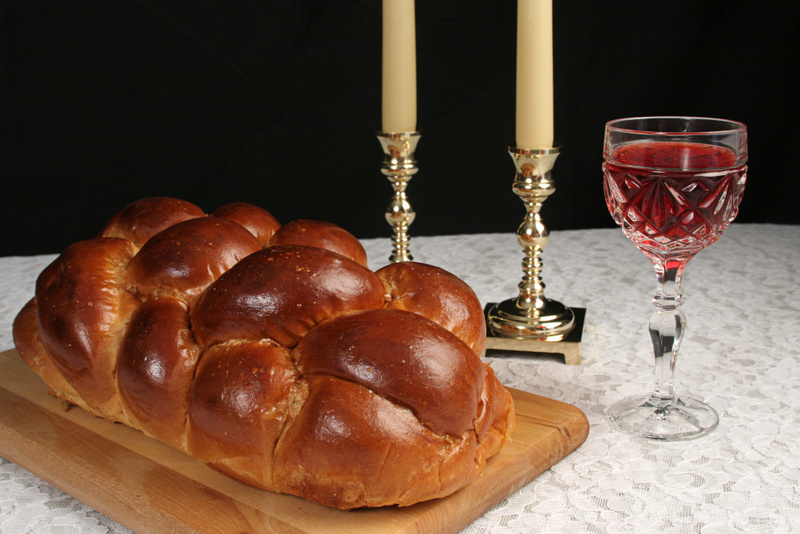 Shabbat Shalom from the JEC! Copyright © 2019 Jewish Education Center of South Florida. All Rights Reserved.